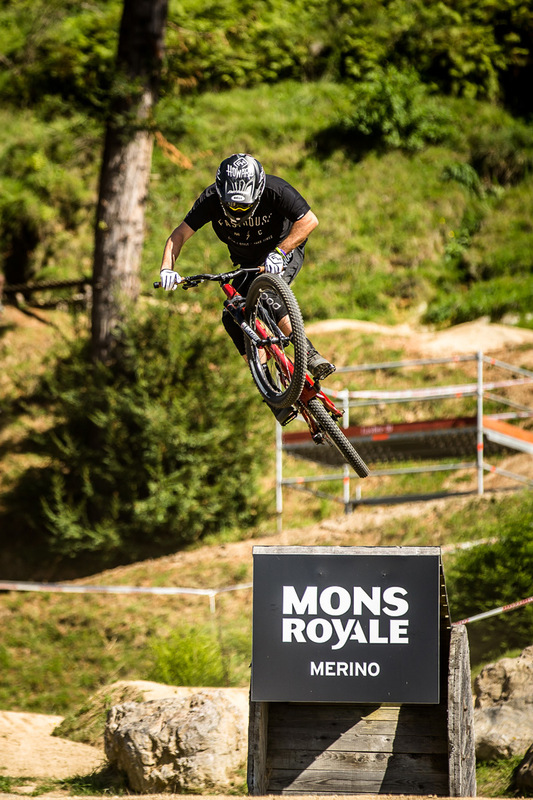 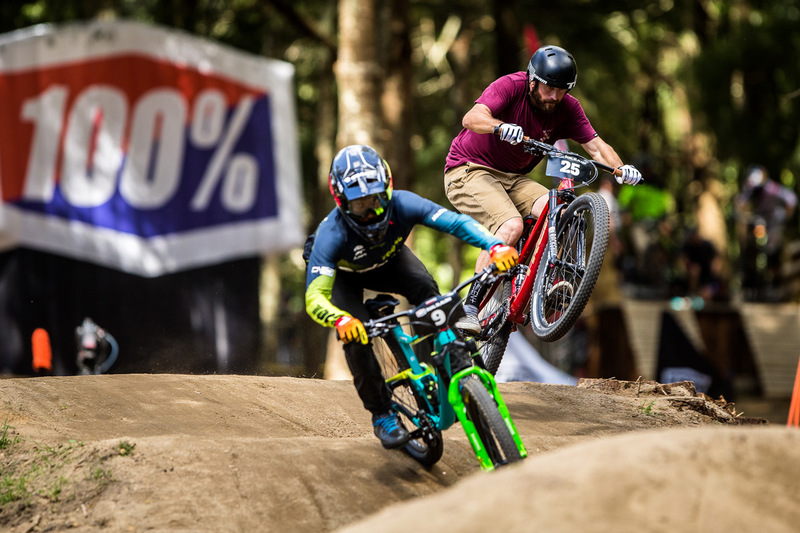 As one of the most popular, and heavily attended mountain biking series on the calendar, Crankworx brings together the fastest and most stylish riders in the sport, visiting four stops around the world before culminating at the original Whistler, B.C. 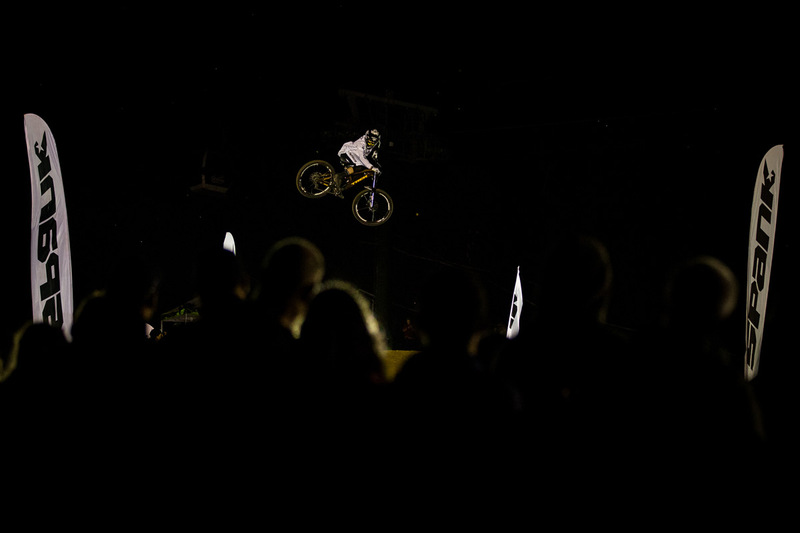 venue. 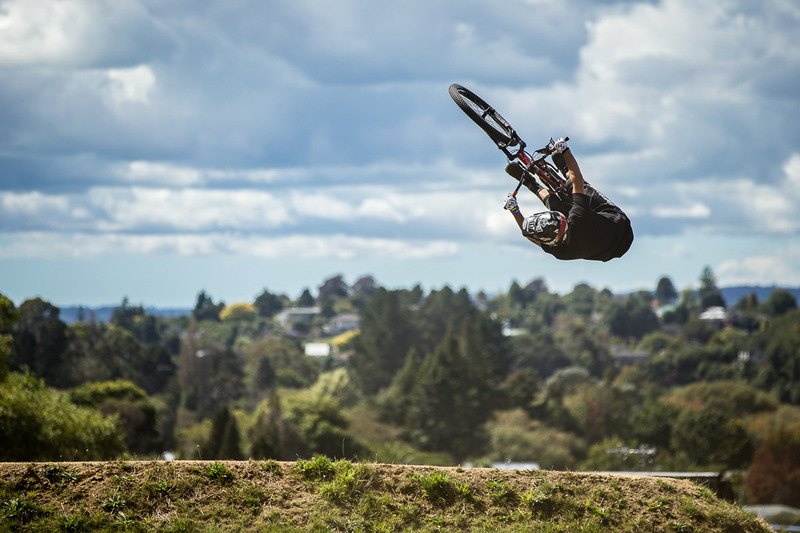 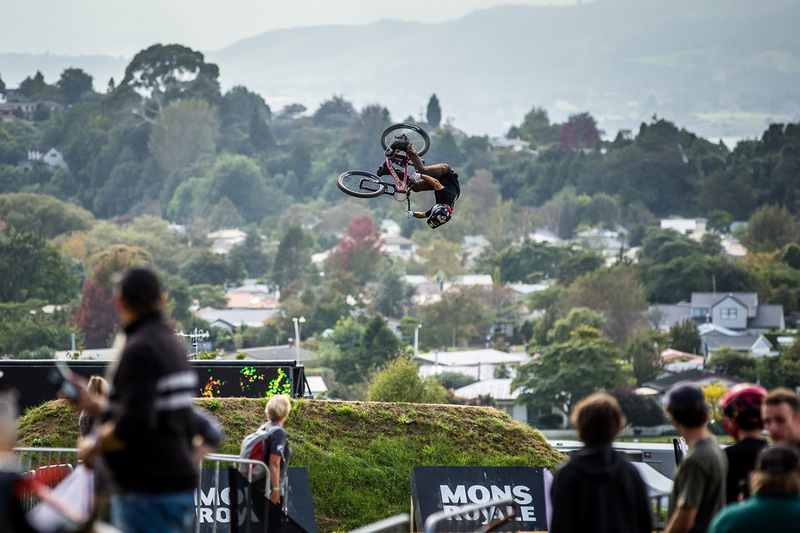 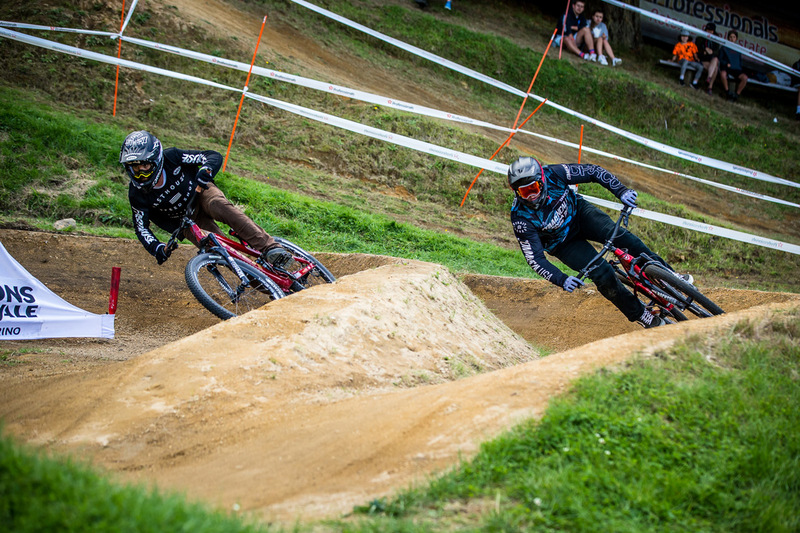 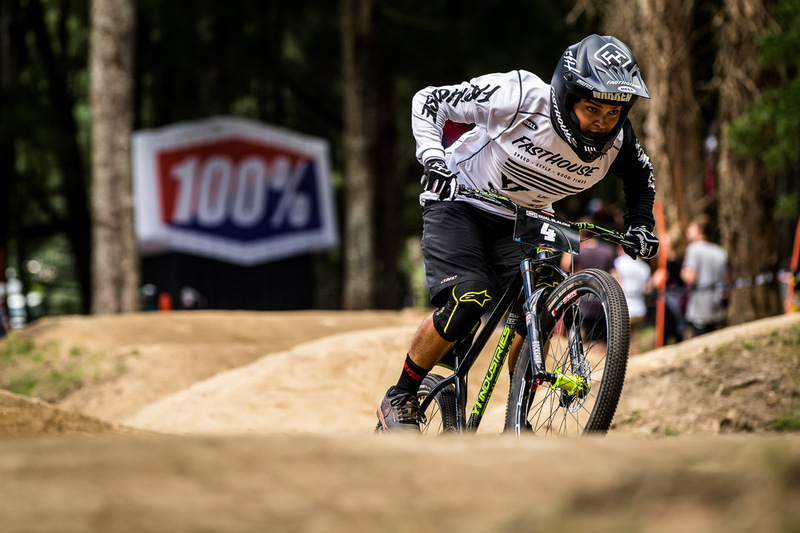 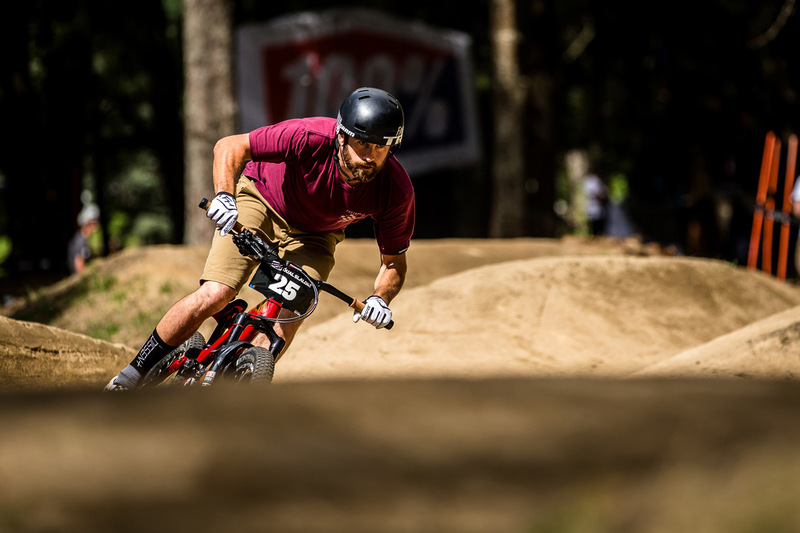 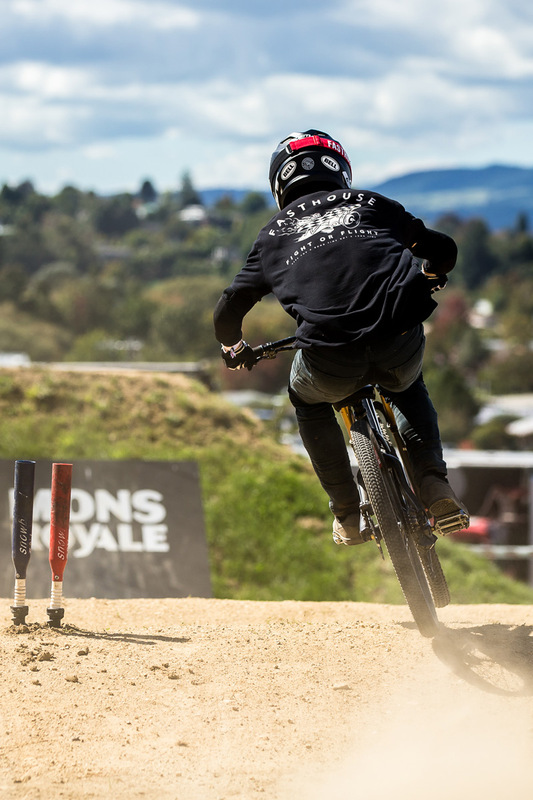 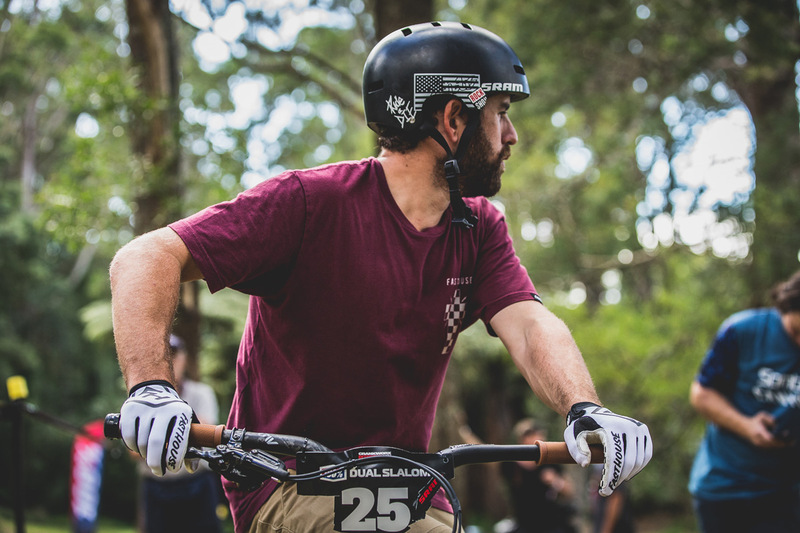 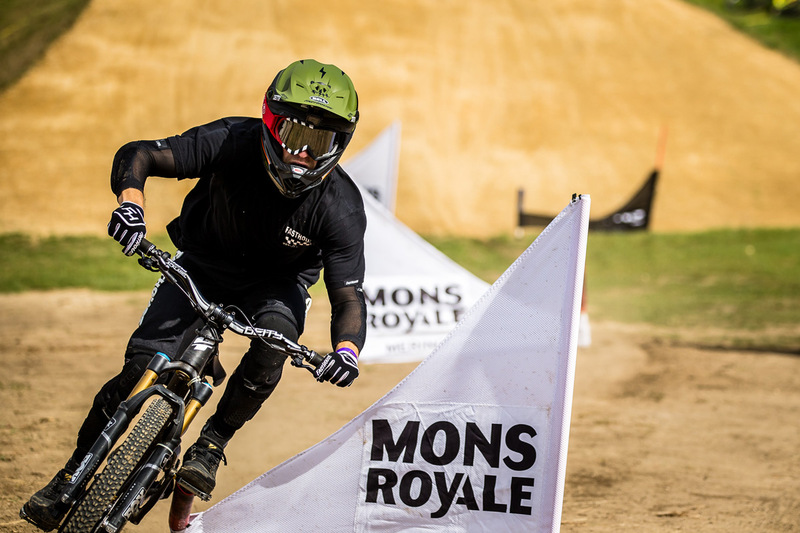 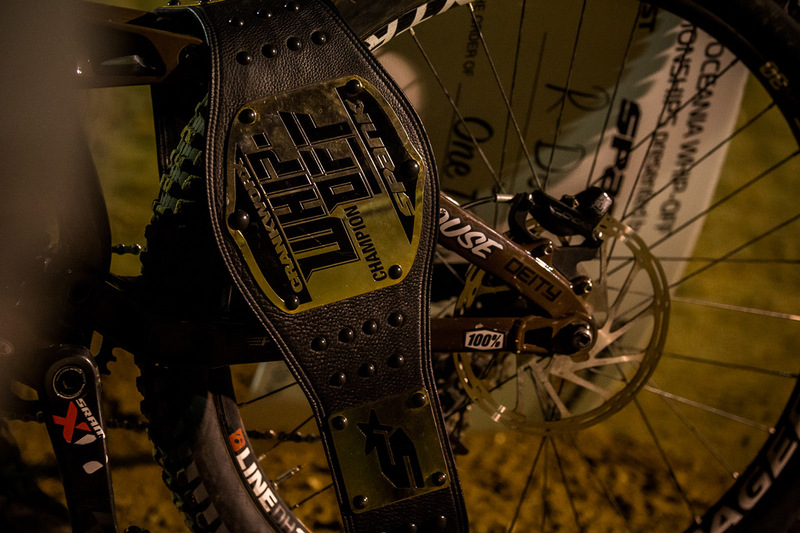 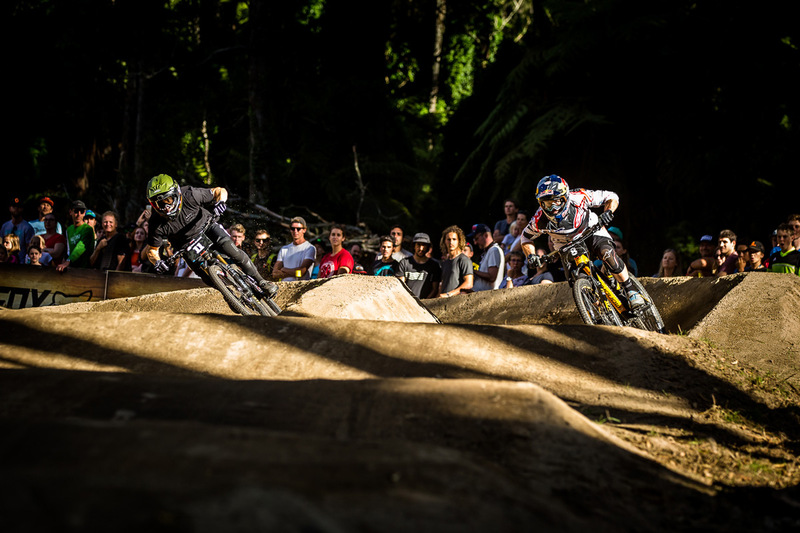 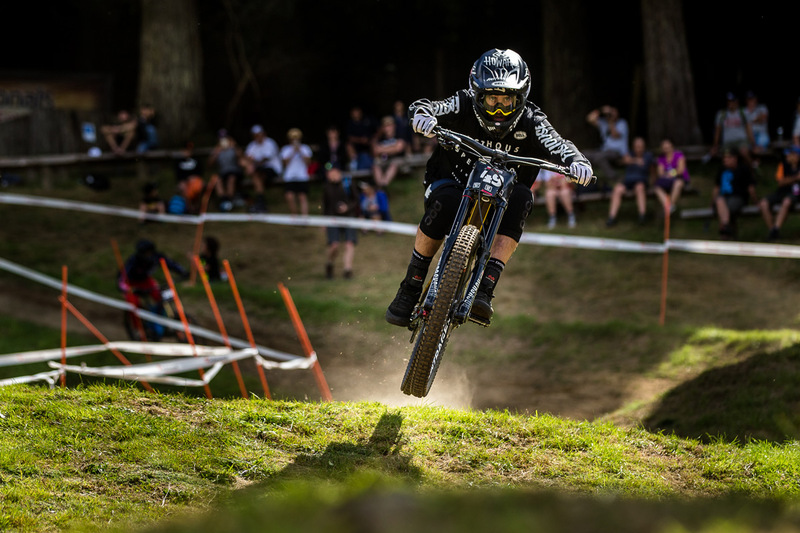 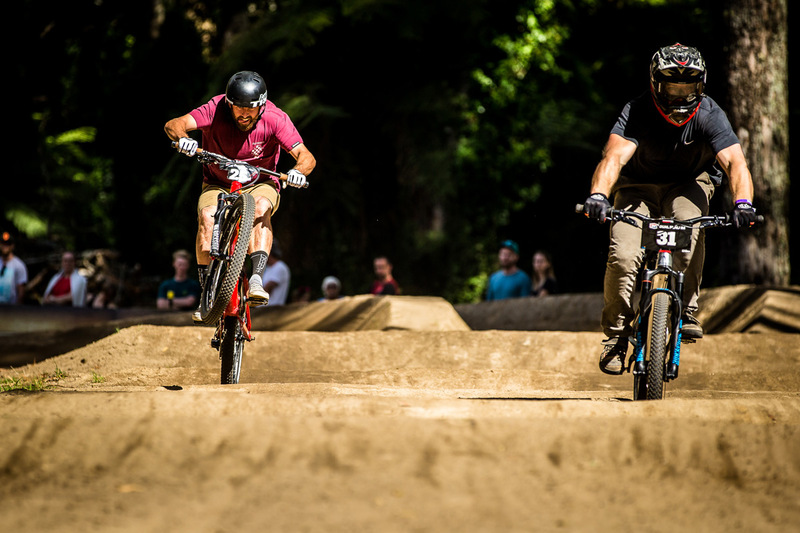 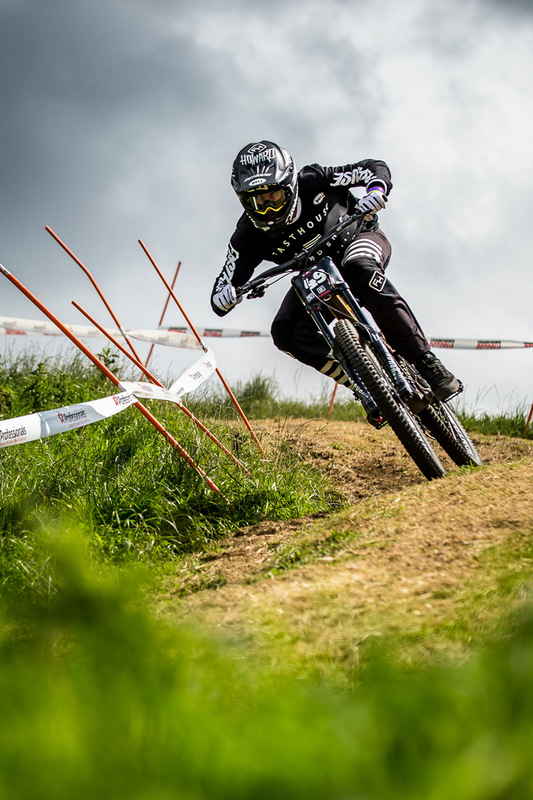 This past week, the first round in Rotorua, New Zealand, took place and the Fasthouse Mountain Bike crew was on hand for their first official competition of the season. 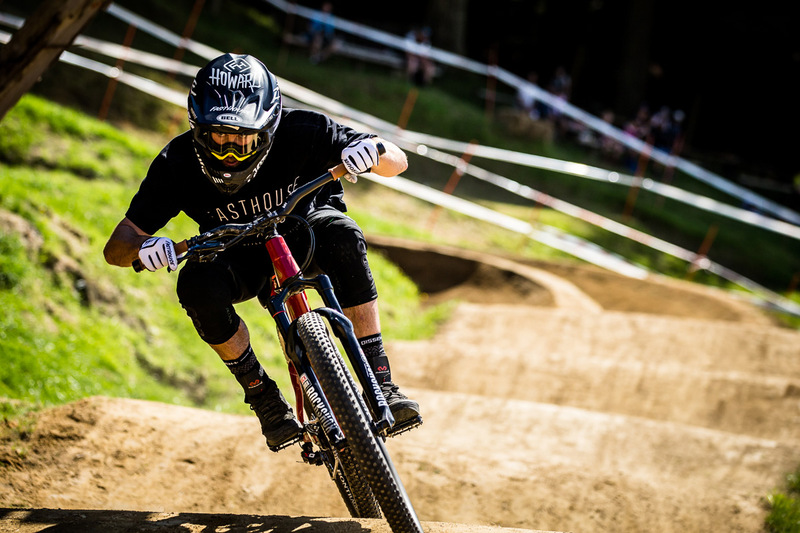 When we put the Fasthouse MTB team together late last year, we were excited for the Crankworx series to start. 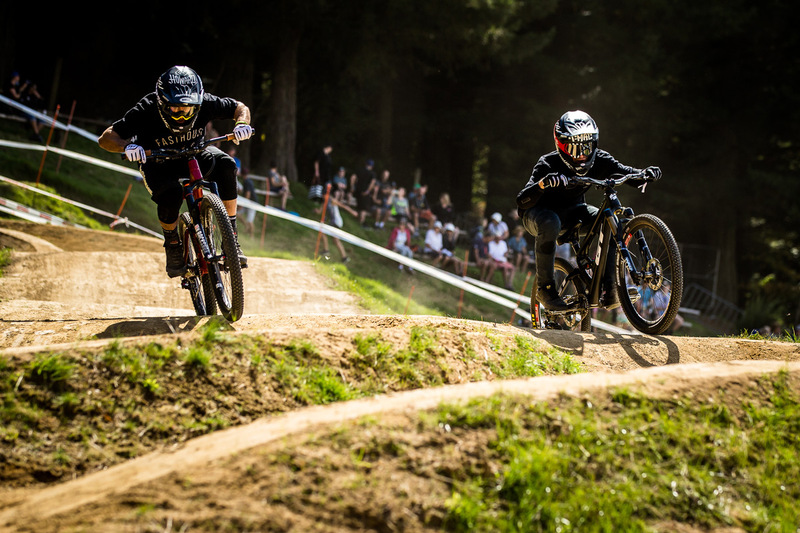 This team was made for Crankworx, and having riders on the crew that can compete in all disciplines, makes the series even more entertaining. 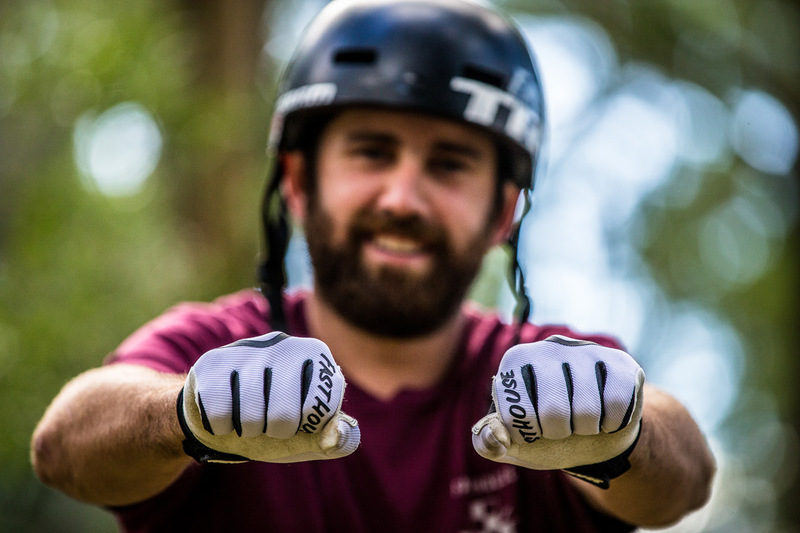 We got off to a rough start before the series opener due to Caroline Buchanan and Emil Johansson being out with injuries, but both are healing up, and Caroline was on hand to help with running our Instagram account during Whip Off and Speed & Style. 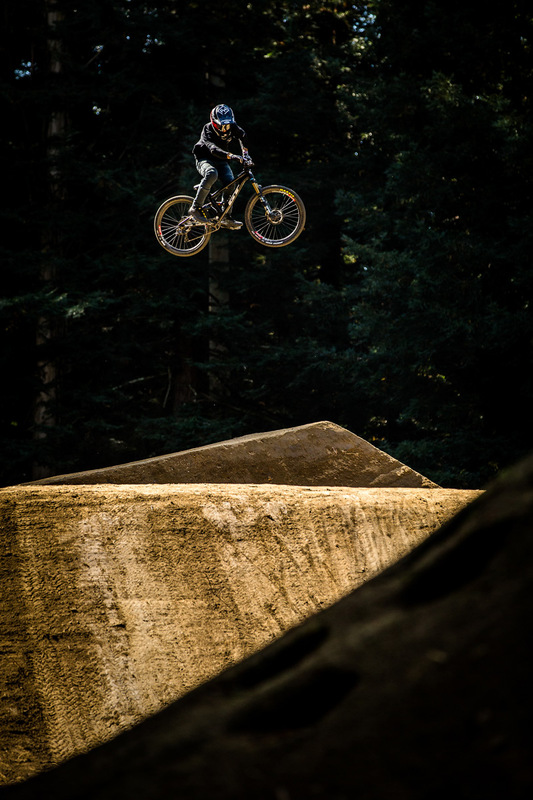 If you missed her takeover, shame on you—she did awesome, providing some really rad behind-the-scenes videos and photos. 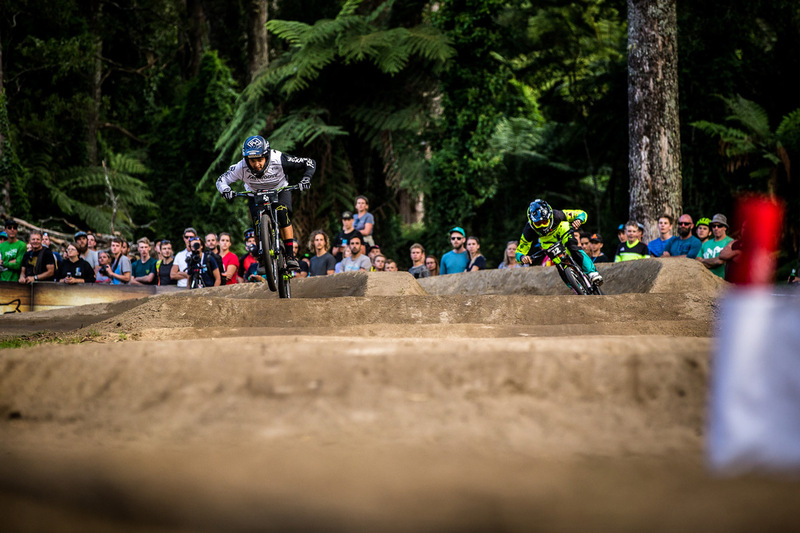 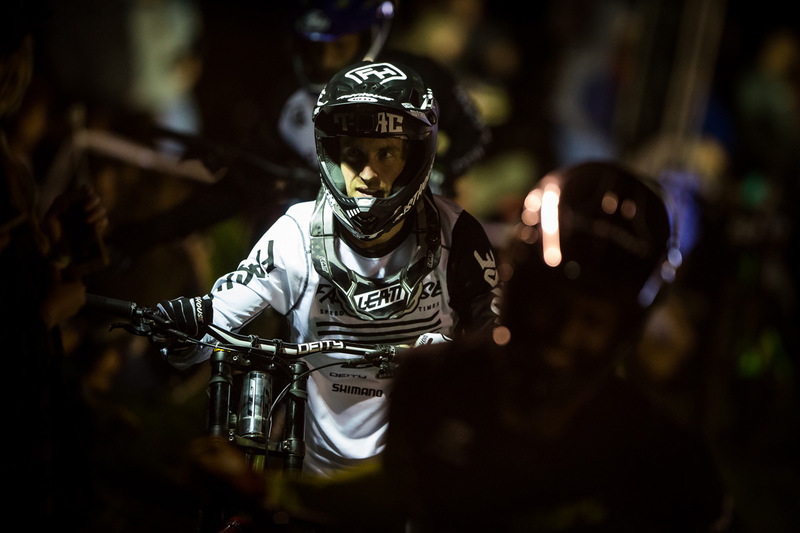 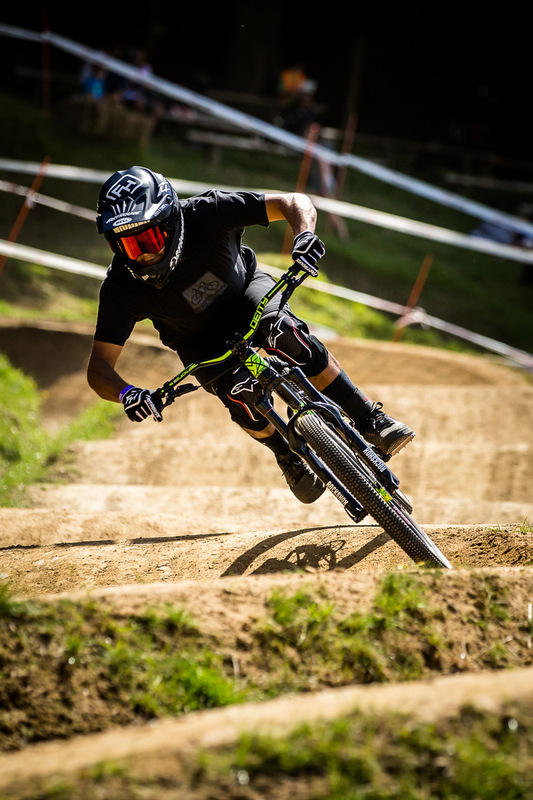 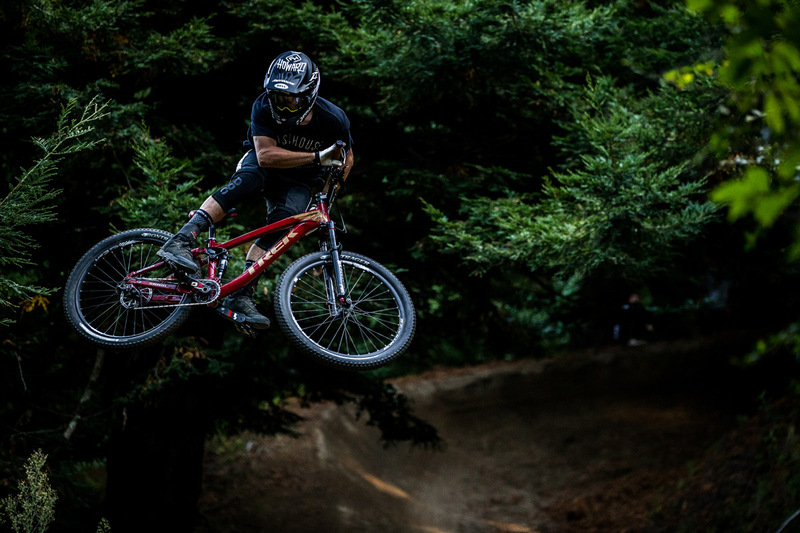 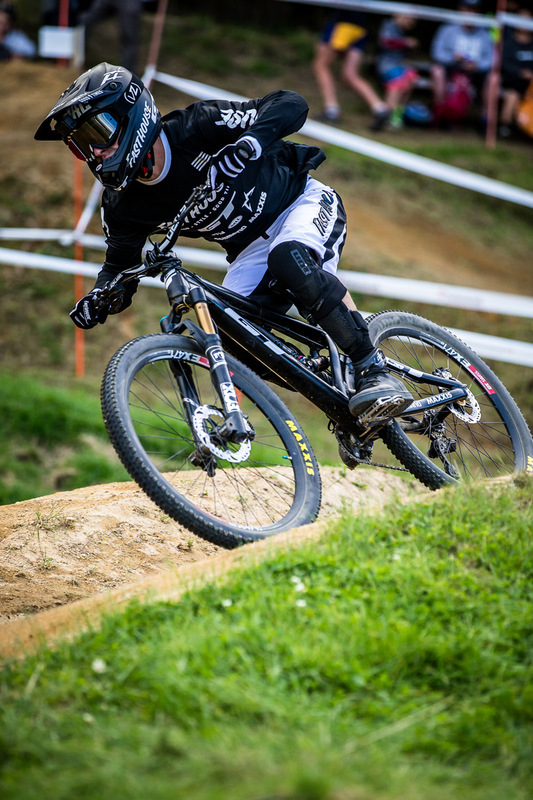 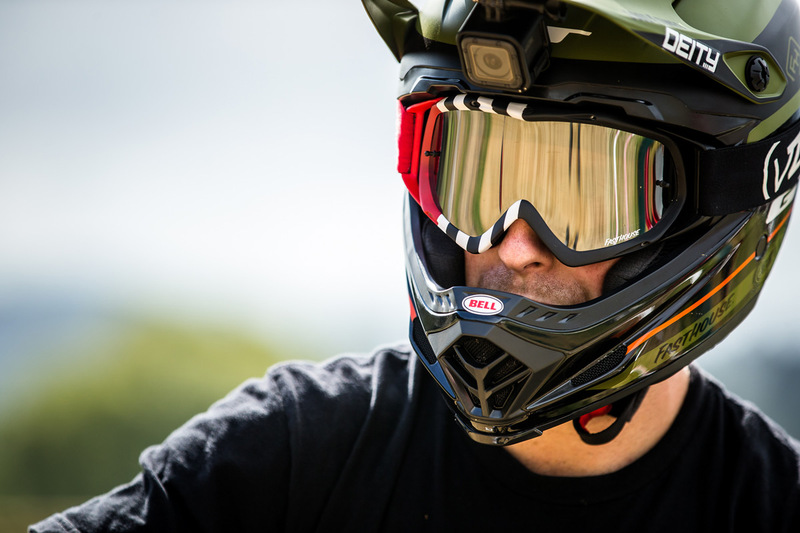 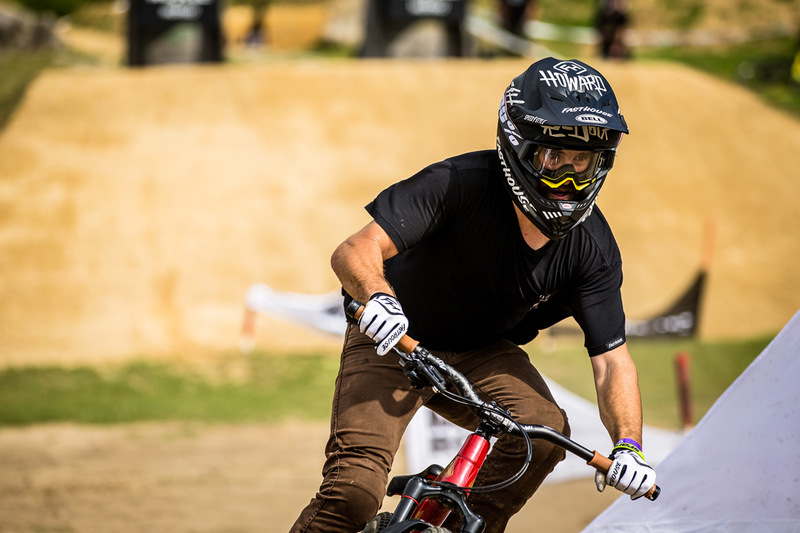 Ryan "R-Dog" Howard has been spending a lot of time riding in NZ lately, and competing with him in multiple events at Crankworx were teammates Bubba Warren and Tyler McCaul. 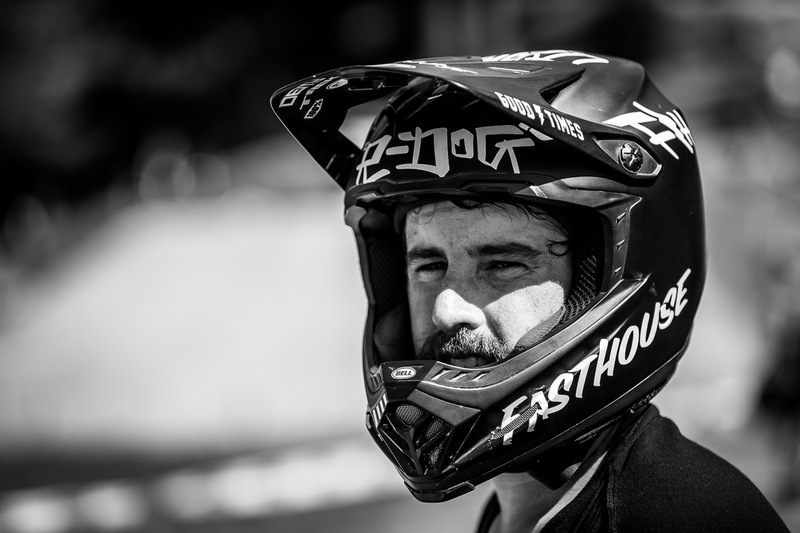 Each team member did really well repping some of the latest Fasthouse MTB gear, and killing it in their strongest events. 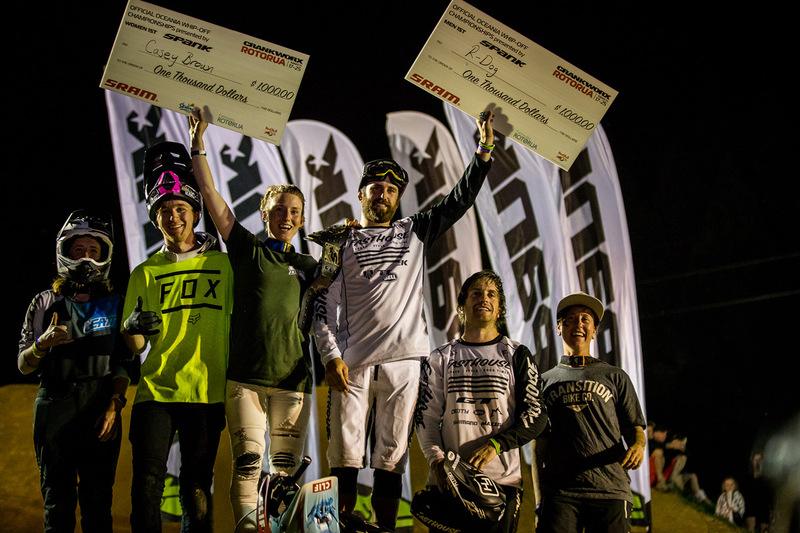 Some highlights from the event include Ryan Howard scoring the first-ever win for Fasthouse by dominating the extremely entertaining Whip Off event. 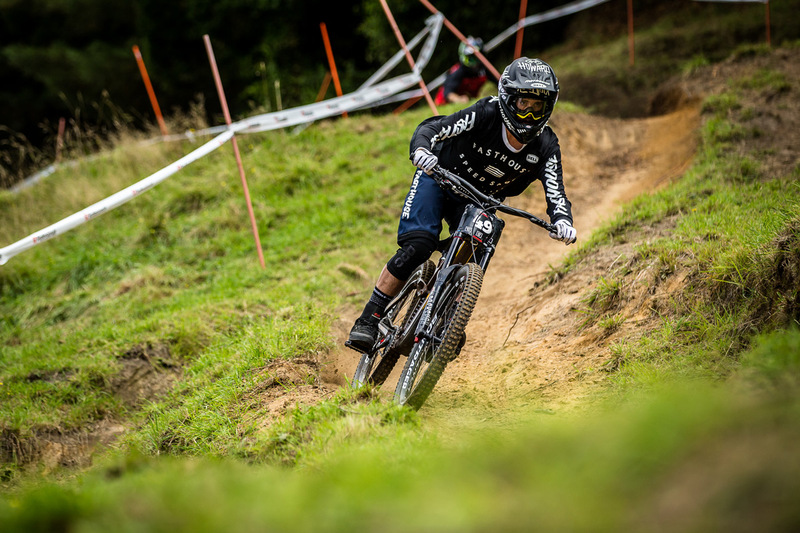 Making the Whip Off even more special, though, was the fact that Tyler McCaul joined R-Dog on the podium, taking home third. 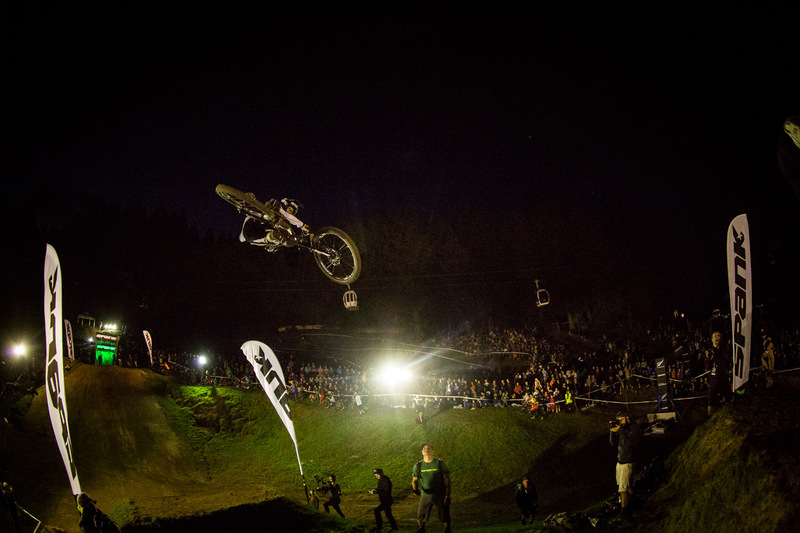 In addition, Tyler also helped his brother with commentary for the Slopestyle event, which aired live on Red Bull TV. 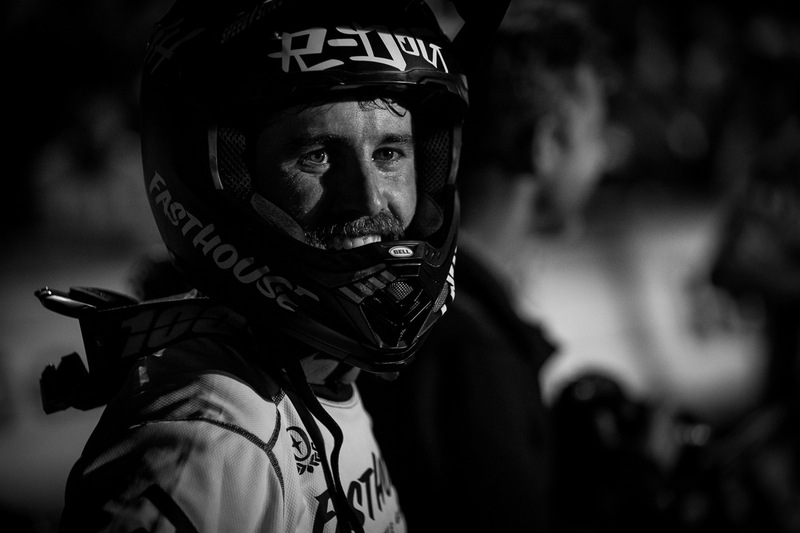 A huge thanks goes out to the team. 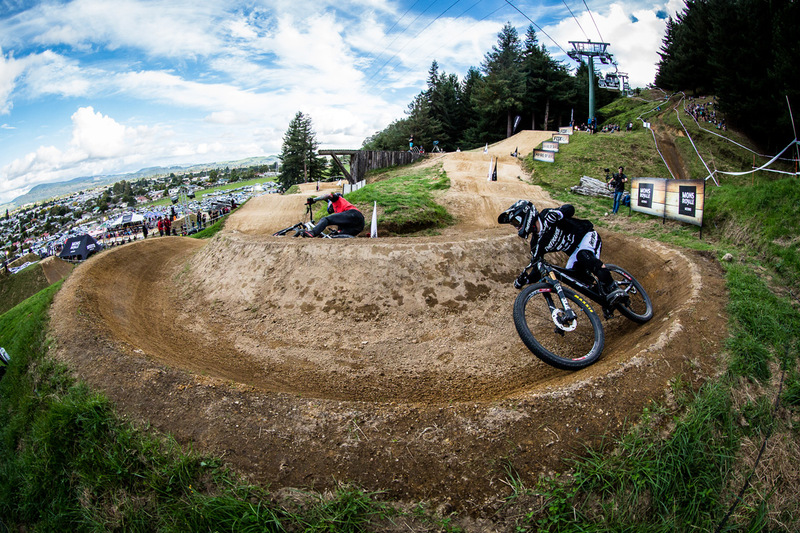 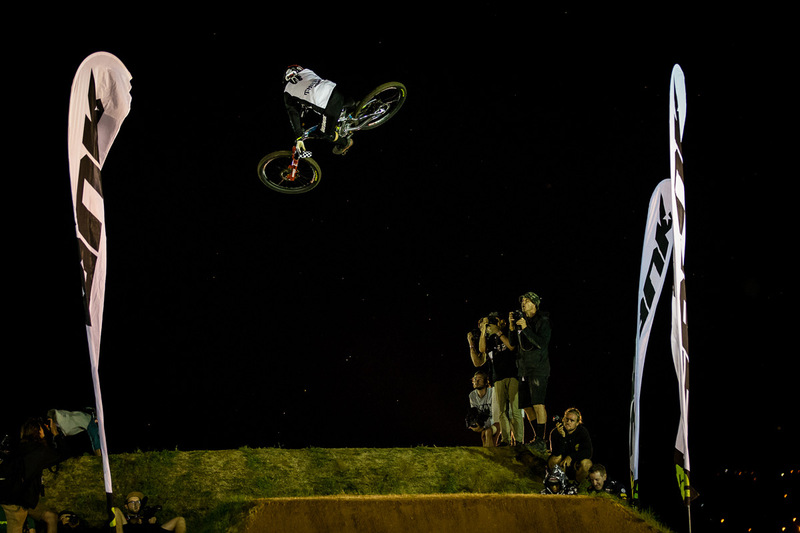 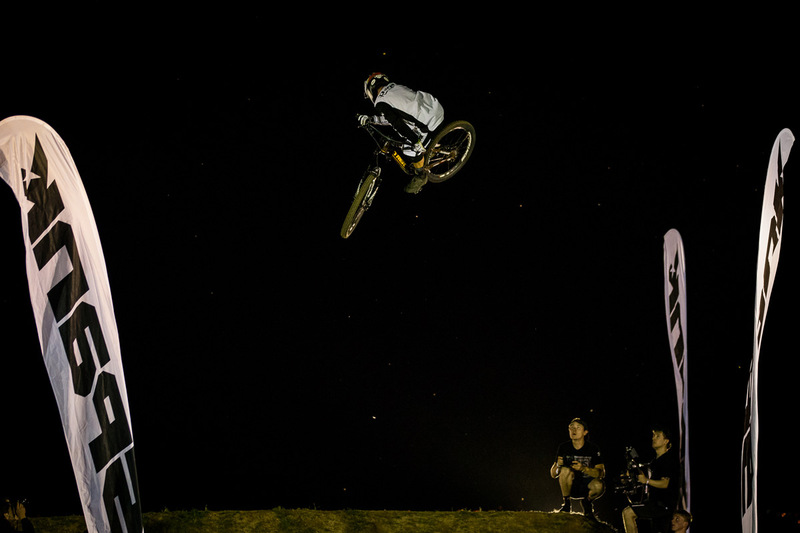 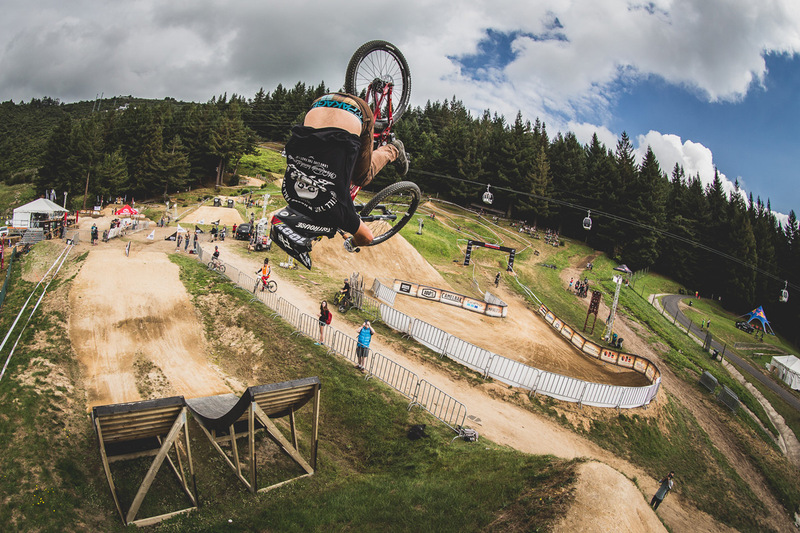 Our first event is done and dusted, and we’re already looking forward to Crankworx Austria. 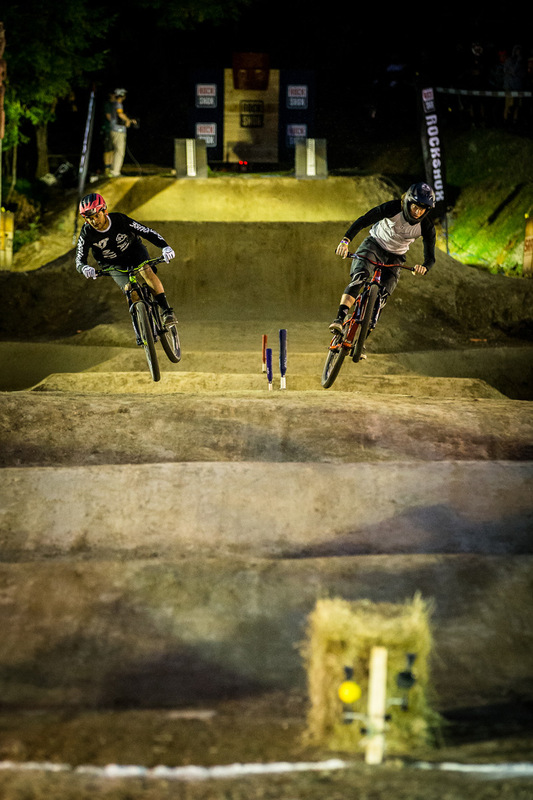 In the meantime, check out the accompanying photos and the Whip Off highlight video from Pink Bike.